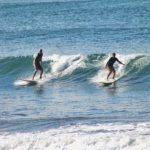 We’re very proud and honored to collaborate with the nonprofit, Nicaragua Initiative for Community Advancement (NICA), with our partners, Solid Surf and Adventure, and offer volunteer surf trips to El Transito, Nicaragua. 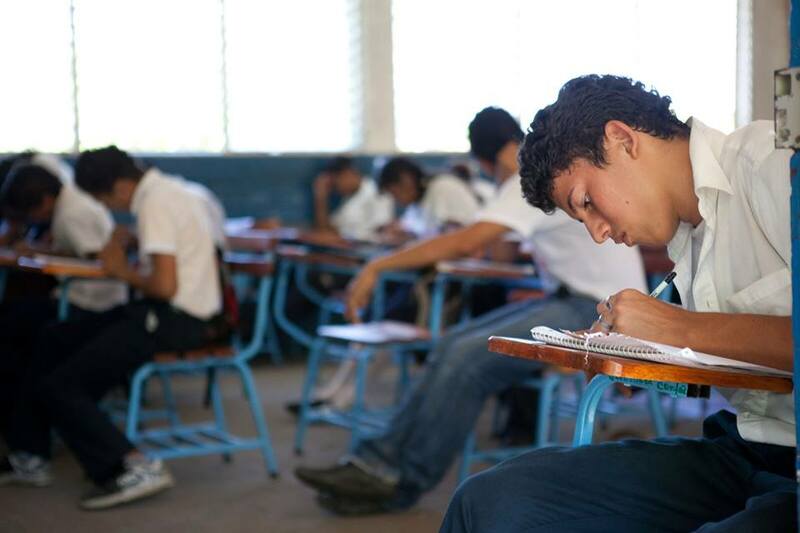 The NICA Fund offers many programs in the community of El Transito that our WAVES volunteers can join in on to share their skills. 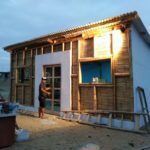 We use an innovative and unique approach to community development. By working with people from the local community, we provide opportunities enabling them to become agents of lasting change. Some of their local initiatives include the CREA Educational program (Connect, Reinforce, Educate, and Advance) which gives local teenagers and children the opportunity to learn through online reading and math apps to prepare for university and meeting educational goals. 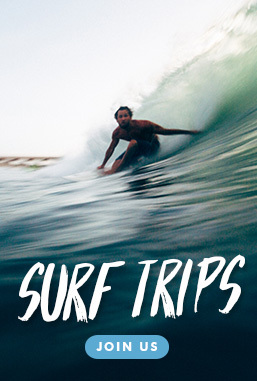 We encourage all of our volunteers to consider El Transito as their next surf trip destination to help make an impact on the community of El Transito by collaborating with the NICA Fund and joining in on their CREA program. 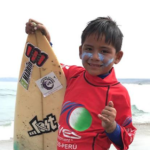 For more info on our impact surf trip to El Transito and how to get involved with the local community visit our page here.